Karen, I saw your post on FB, but it doesn't look as if you've linked up on Jen's or Kellee & Ricki's post. 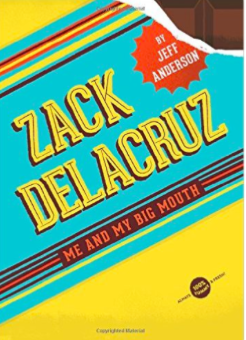 I've seen others talk about Zack Delacruz, sounds fun for the middle school kids. And Leo, A Ghost Story looks very cute. Thanks for sharing. Linda - Thanks for the heads up but I think I'm #27 on the linked list. I do need to add Kellee and Ricki's link though! 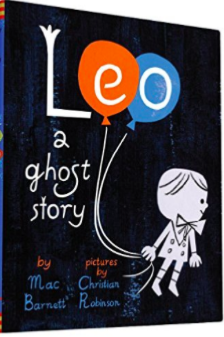 "Leo, A Ghost Story" is such a sweet little book - I love Mac Barnett! 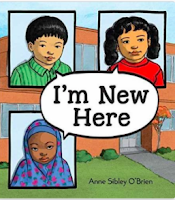 "I'm New Here" would be a good pick for my library groups - we have a lot of kids adapting to life in a new country (we're in Canada, but there's a lot of similarity). 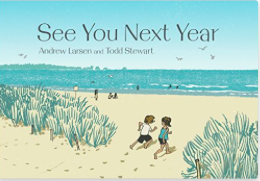 It's certainly a simplification of the actual settlement process, which is different for every person, but the stories seem to have a hopeful, optimistic perspective, which could be comforting for kids wondering if they'll ever feel like they belong or fit in. "I'm New Here" seems like a great book to provide all students. 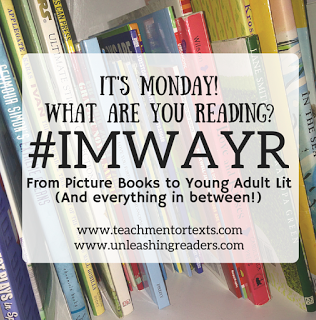 I would love for my ESOL students to read it alongside nonESOL students. I think it would open the door for great dialogue. I had to the please to hear Jeff Anderson speak a late last year, he provided all of those in attendance "Zack DelaCruz". The book is hilarious. 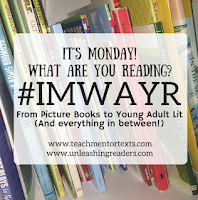 I'm not sure if my local school carries the book. It might still be up for review at the district level.